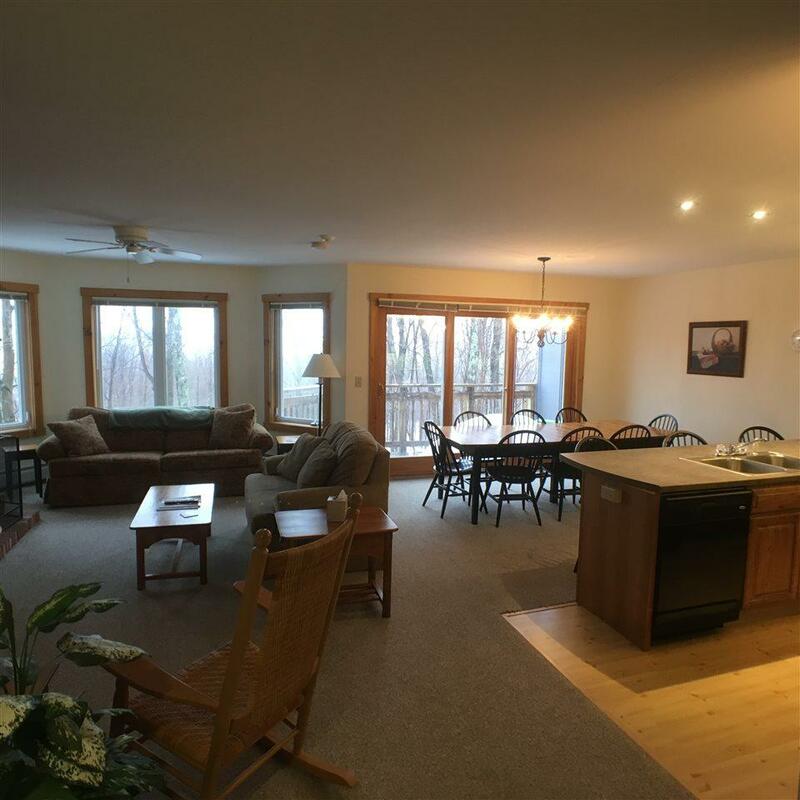 The floor plan of the second story condo is light and open and quiet, with a great room consisting of kitchen with 3 bar stools, dining room (with seating for 8), and the living room. There are two bedrooms the master with an en-suite full bath, and king size bed: the second bedroom with 2 twin beds (and room for air mattresses!) and adjacent full bath. A sleeper sofa (queen size) in the living room completes the sleeping arrangements. The ski locker on the first floor entryway porch provides convenient storage for your skis, poles, and snowshoes. There is a flat screen TV & DVD player, Wifi internet access is also available. 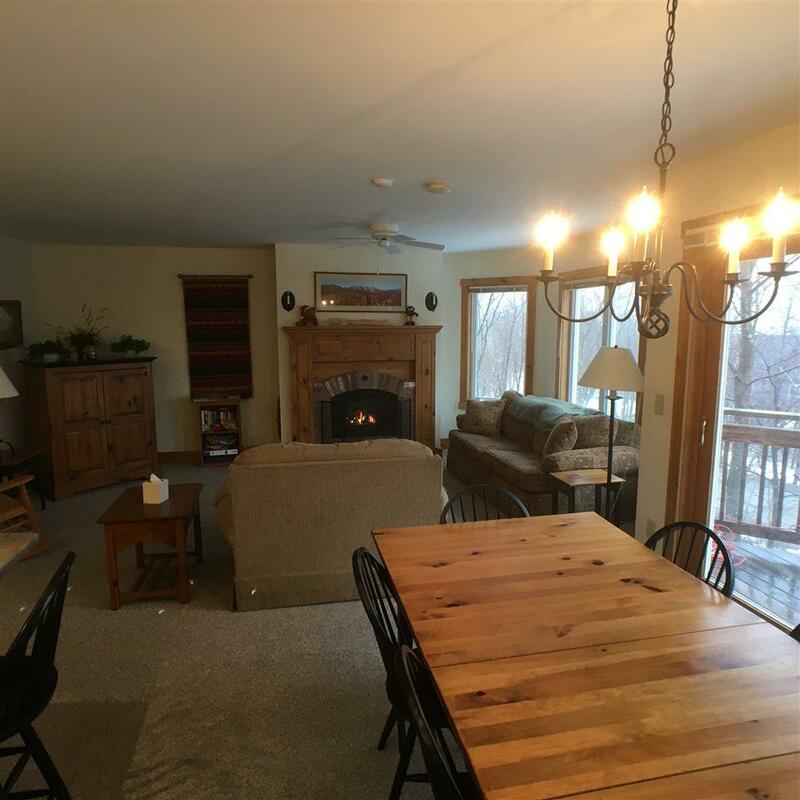 The gas fireplace in the living room keeps the condo quite toasty and there is a little porch off the dining room to relax on if you visit in the summer! 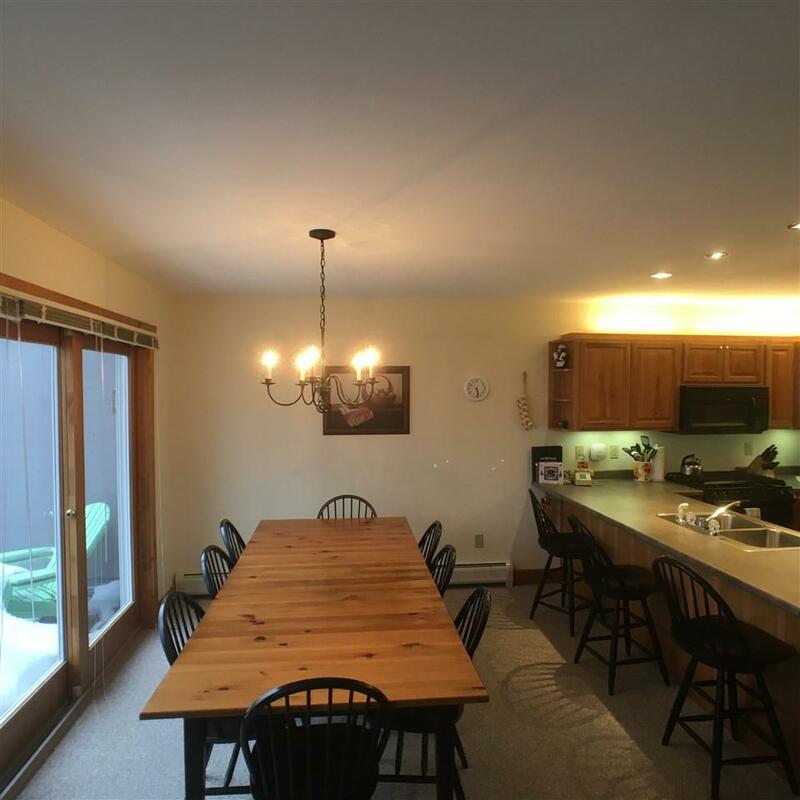 Great location, ski in & out right on the slope of Grammy Jay which brings you to the village chair. Designated parking for each condo and there is shuttle service too! Enjoy not only skiing but ice skating, The Water Park, Spa's & restaurants, Golf, Hiking, Cross country & Snow Shoes trails! And so much more - Live Music Concerts, Hockey & Soccer tournaments are just a few.. Reside , Vacation or use as a rental property! Great rental history with great reviews! 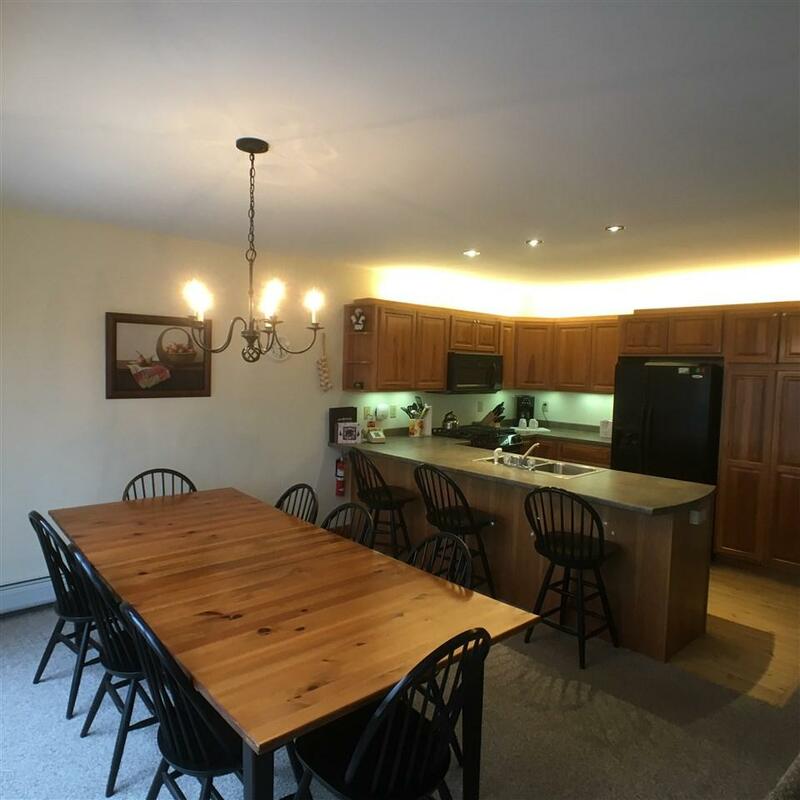 (VRBO #1166989) If you want homeowners information please go to Jay Peak Homeowners website/ The-Villages. Courtesy of Sarah Coburn of Montgomery Properties. Electric Company Vermont Electric Coop.